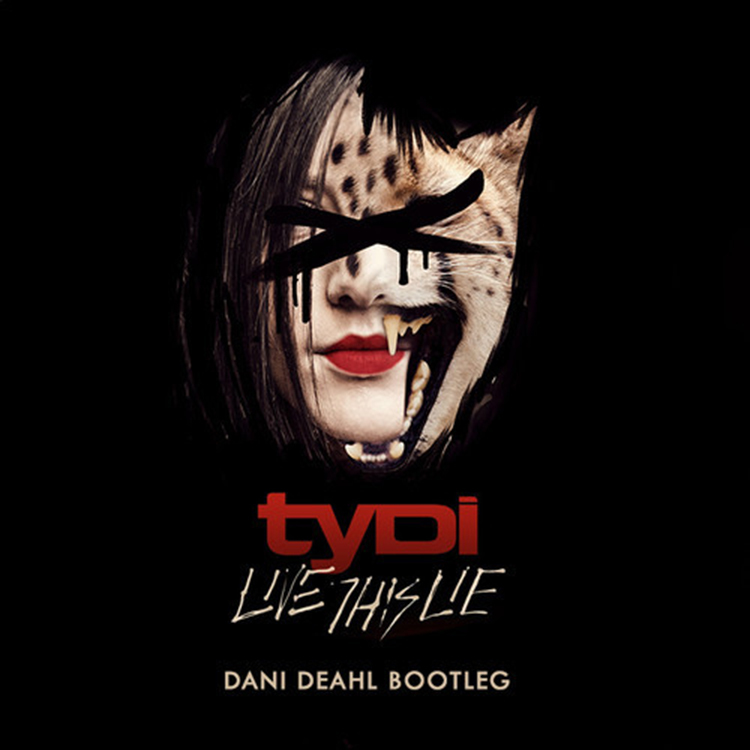 Dani Deahl has taken tyDi’s awesome track, “Live This Lie” and turned it into a big house festival banger. This is the absolute opposite of tyDi’s tracks lately as they all have emotional value, but Dani Deahl is getting ready for Miami Music Week as well as the Winter Music Conference. This track is super hot. Dani Deahl managed to keep the emotional value and now makes it that you can rage out to. You gotta check this out. Download it because it is free!